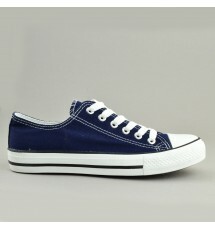 Sneakers with strap ons, made of synthetic suede.The heel is rubber 5 cm ..
Slipons sneakers of synthetic suede, with zippers. The heel is rubber 5 cm .. 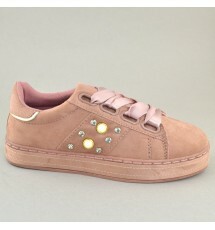 Sneakers of synthetic suede with perls and strass on the outside. 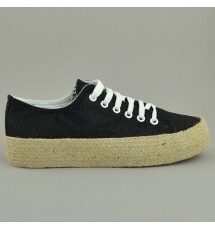 The heel is rubber 3 cm ..
Gliter sneakers made of canvas. The heel is rubber 3.5 cm dressed with rope .. Sneakers made of canvas. The heel is rubber ..